Holiday Wreath Bling/ Red/Clear/Green Stones with magnet backing. 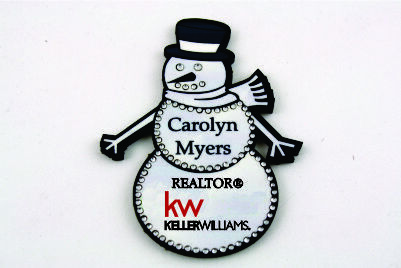 Home for The Holidays with magnet backing. Santa's Hat of Bling with magnet backing. Santa's On His Way with magnet backing.